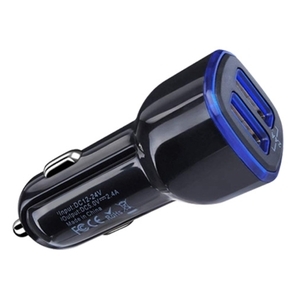 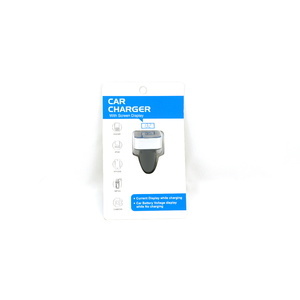 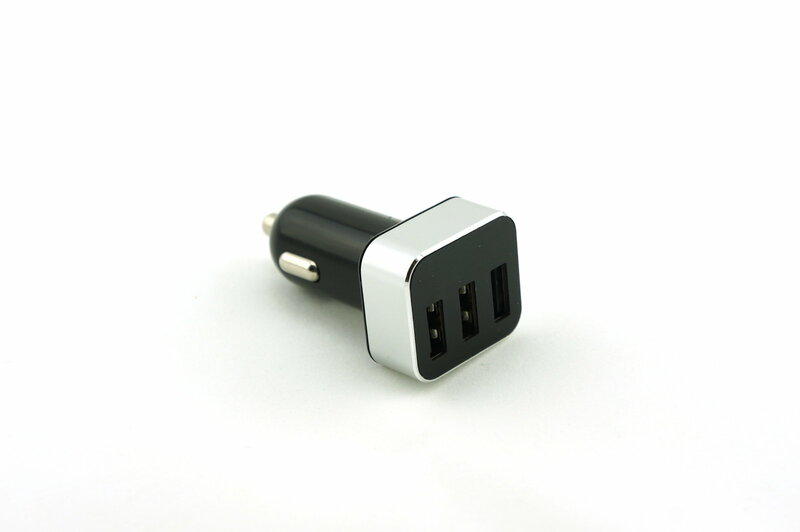 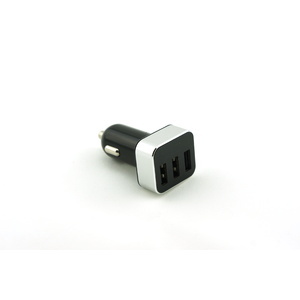 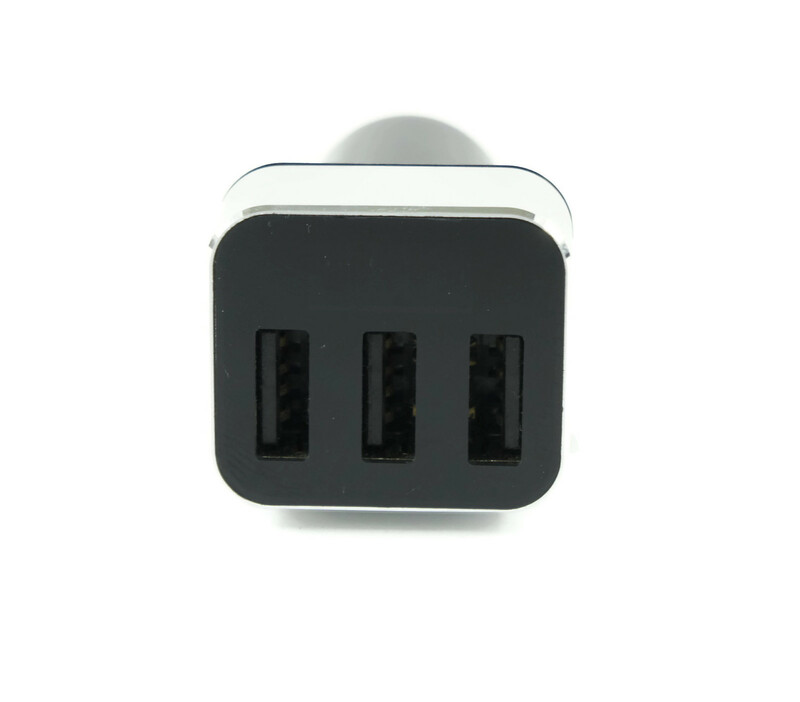 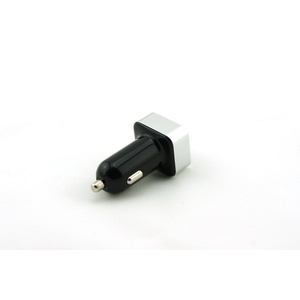 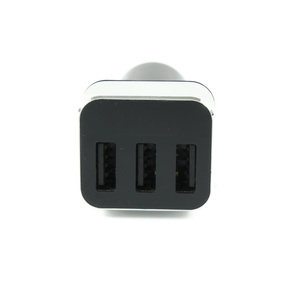 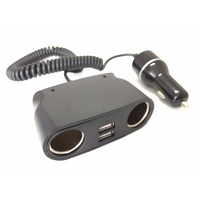 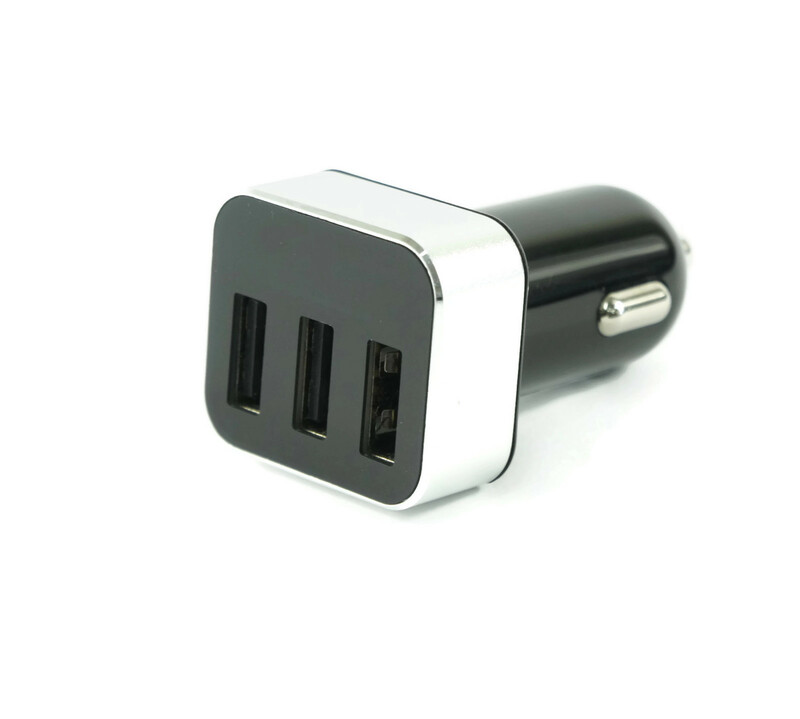 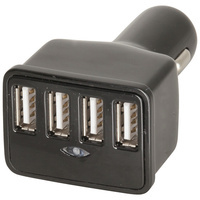 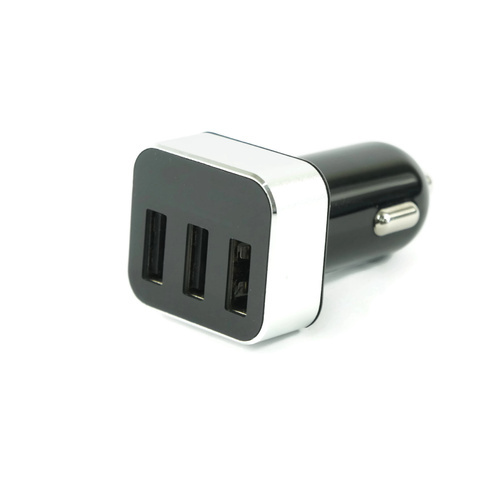 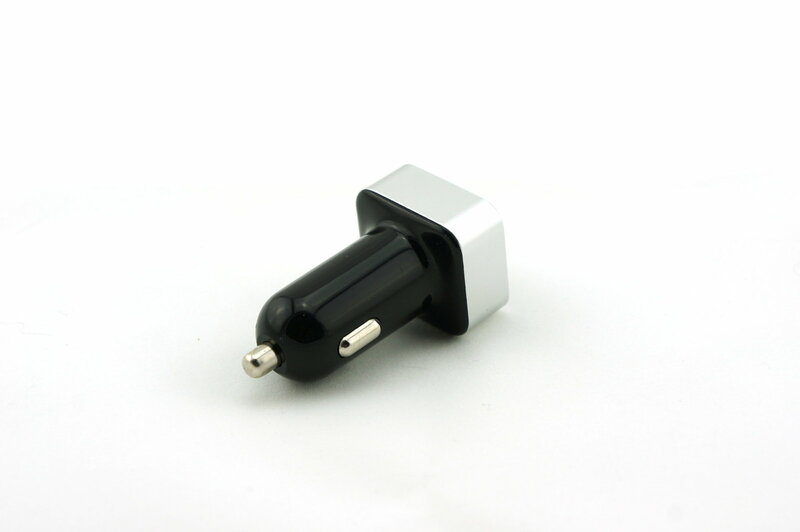 This USB Car Charger will charge up to 3 smart phones, tablets, power banks and other 5V electronic devices at the same time. 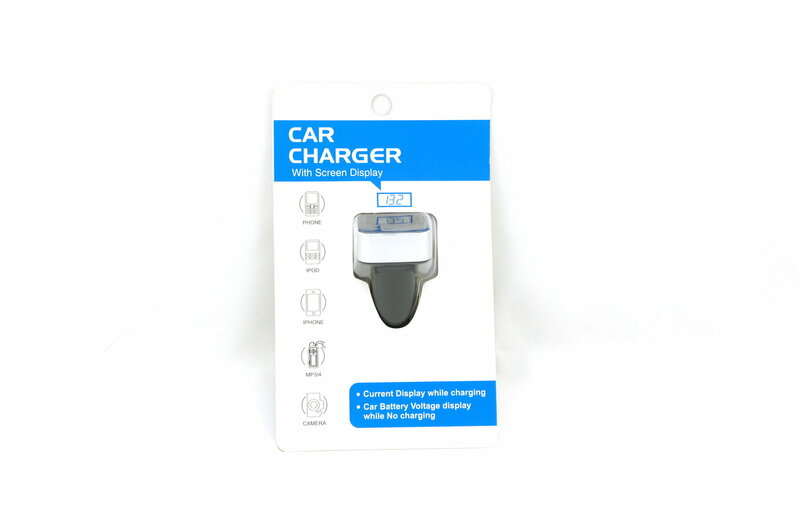 It will also display the car, truck or boats battery voltage on the LED display on the front panel. 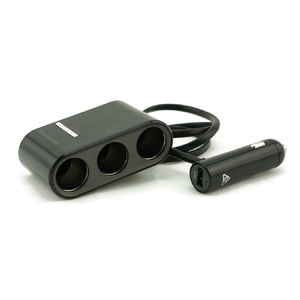 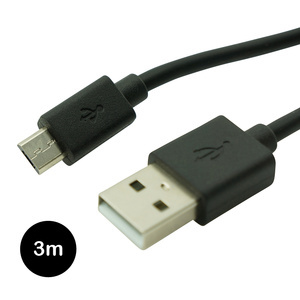 It has an input voltage of 12-24VDC and a total 3.1A total output. 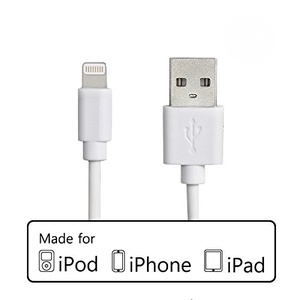 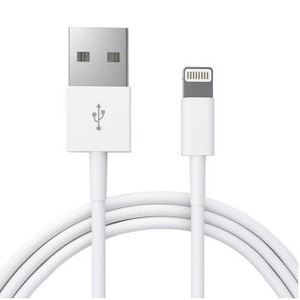 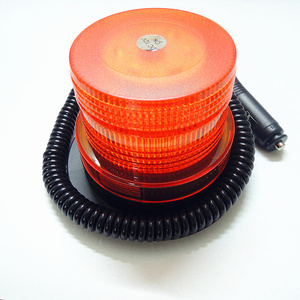 Ideal for cars, bus, trucks and boats.